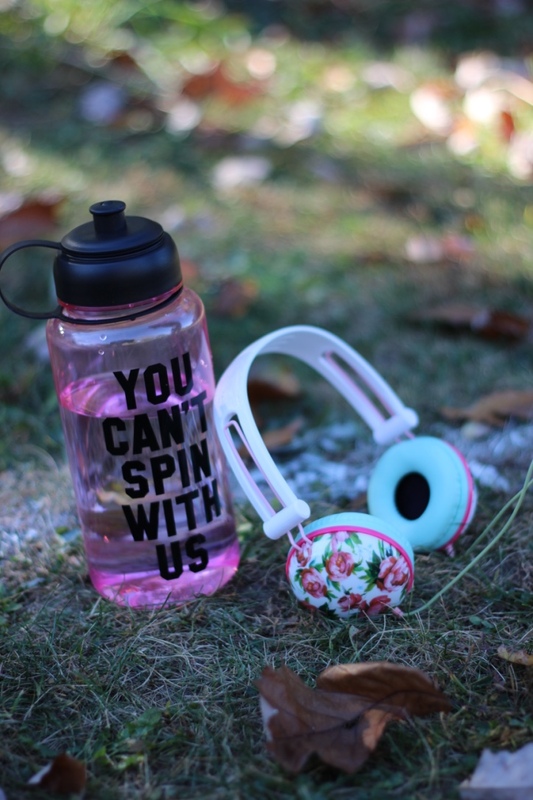 The Black Barcode: You Can't Spin With Us! Did anyone catch my work out inspiration board? 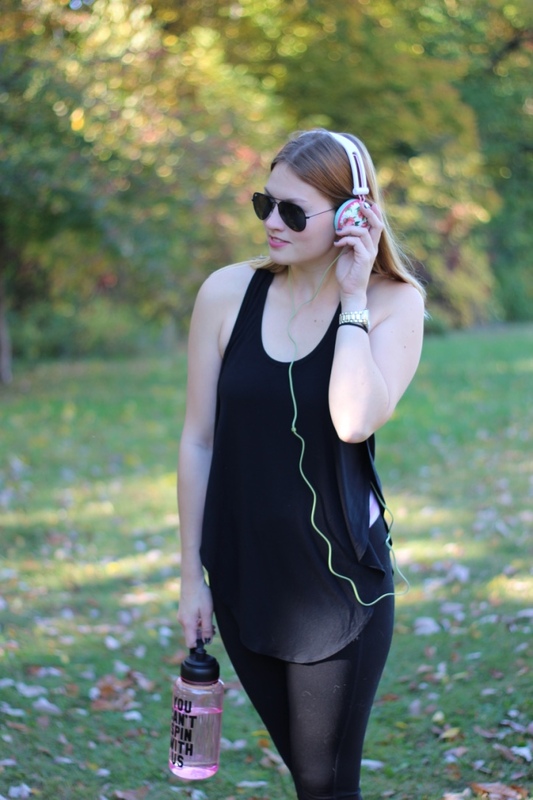 I made it a few weeks back and it had totally made me workout outfit obessed! 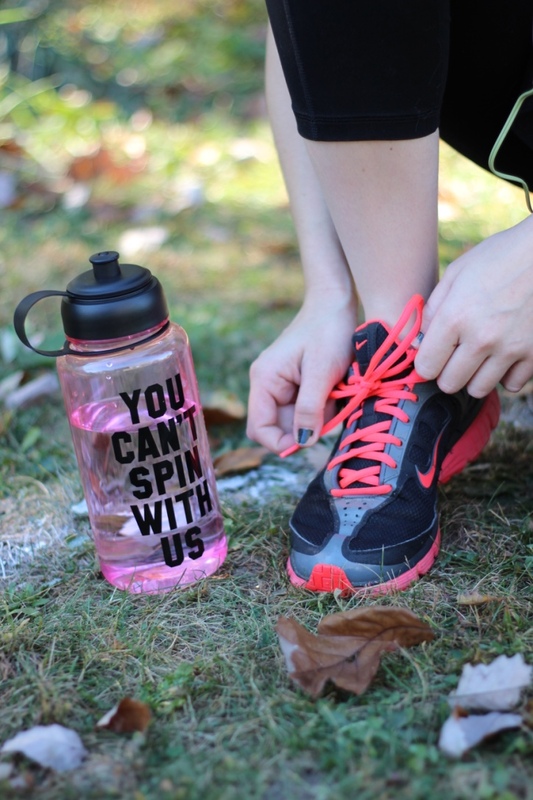 This water bottle is absolutly amazing, it says "You Can't Spin With Us", a Mean Girl quote with a twist! It goes everywhere with me and I get a ton of complements! 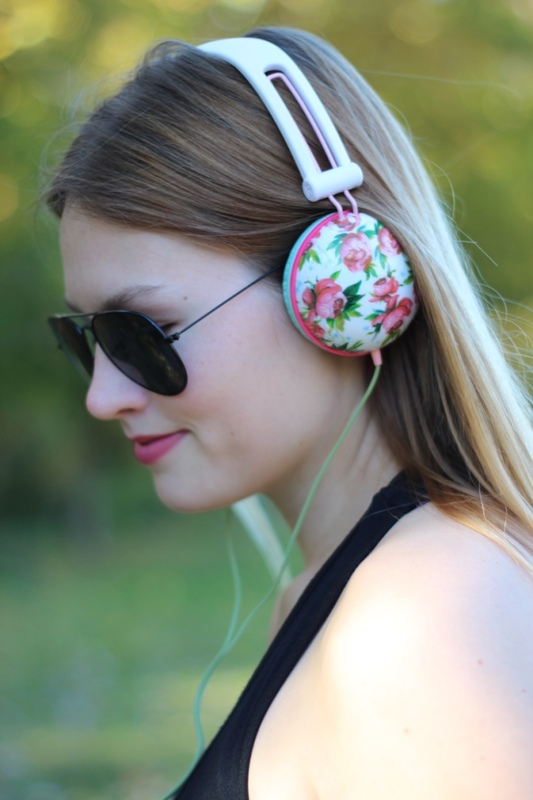 I also take my new headphones with me, they are noise canceling so they are perfect for runs or at school. Bonus: they are only $30!